Our flagship ordering solution has been created to plug into your existing Website or Facebook page so you can start saving money in as little as 48 hours. Our online solution works on your existing websites so you can start receiving orders commission-free. The menu is very easy to update with a variety of image formats so your online menu can match your brand. The consistent design across our web, Facebook and mobile applications make it simple for your customers wherever they order. Our Facebook app connects directly to your Facebook page allowing your customers to quickly and easily place orders via Facebook. This is a free service for all our online ordering customer. 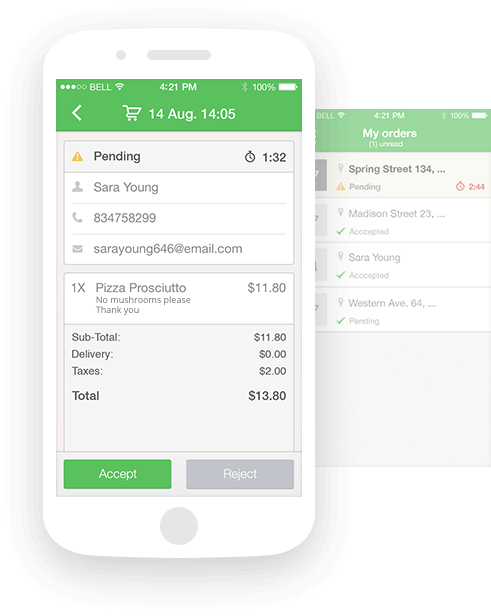 Your customers can download and use our free iOS and Android app to place orders at your business. We also offer custom branded mobile applications that work for both iOS and Android devices. 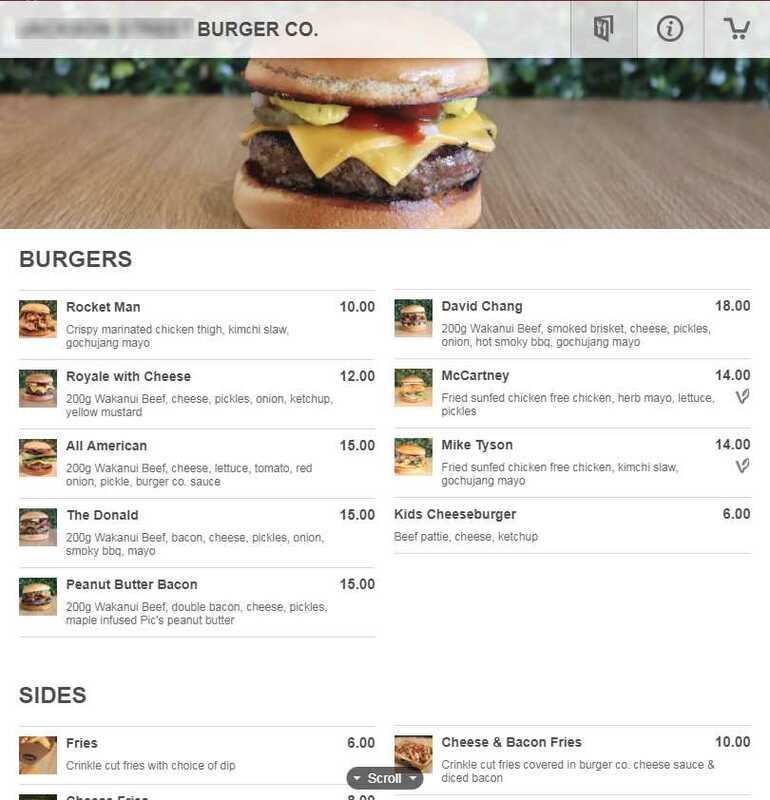 You can receive and confirm all orders and table bookings from a smartphone or tablet. When an order is place from your website, Facebook or app, the order is sent straight to your device. This works on both Android or iOS.